Published: November 15, 2014 . Original size: 720 × 720. 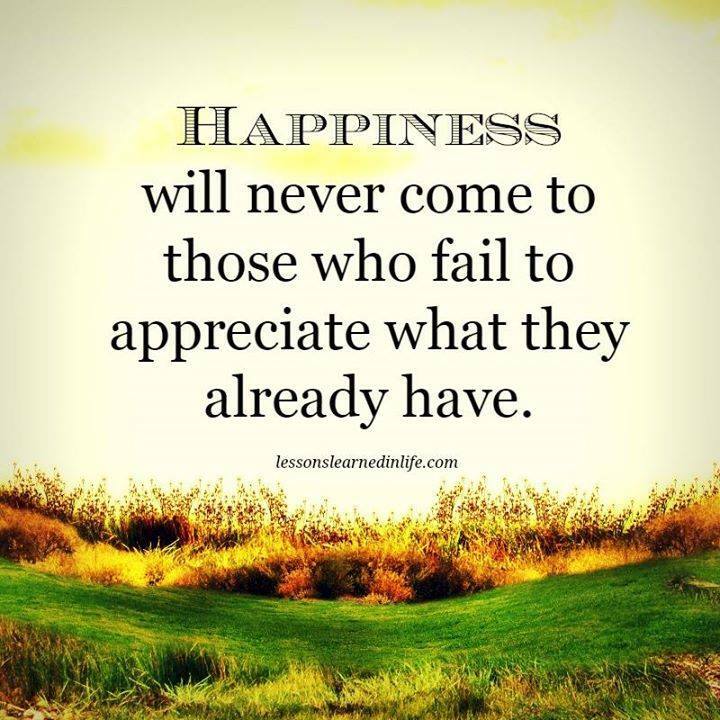 In: Happiness comes to those who appreciates it.